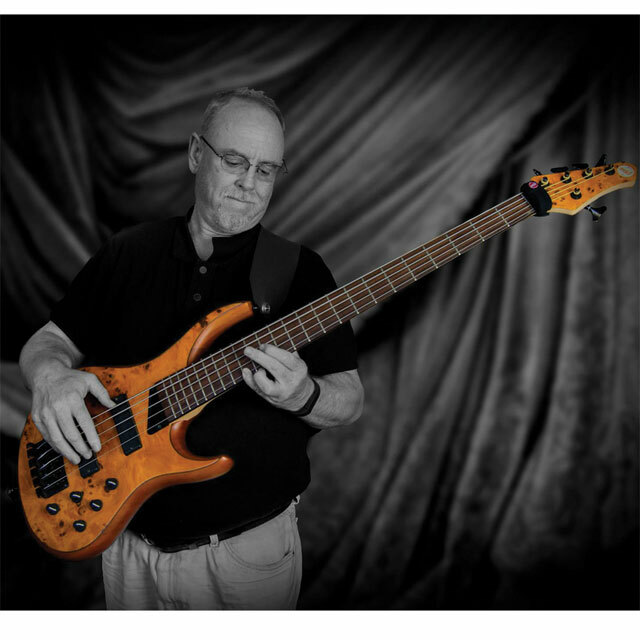 "It isn’t a bass if it doesn’t have Bartolinis in it." To say that Craig Murray is busy is a serious understatement. He plays bass and is a co-writer with Crash The Machine, plays trumpet and arranges for The Ophir Prison Marching Kazoo Band and Temperance Society, LMTD. Craig also teaches music at Rio Linda High School in Northern California, passing his extensive knowledge to a new generation of musicians. He has two award winning vocal jazz ensembles that perform throughout the state. Craig, who goes by the alias of MrFreeze, has been studying vocal jazz arranging with Kerry Marsh, Jason Alex Smith, and Dr. Jeremy Fox. He has several arrangements available and has just been signed to SMP Jazz. Craig has played primarily in originals bands creating melodic and sonic bottom end for a number of songs. He has played pop, power pop, rock and roll, punk, postmodern rock, and jazz.